Working knowledge of upcoming ECMAScript 6 features, modern HTML5 techniques and CSS3. 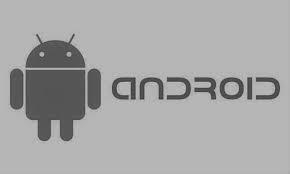 Design and implement features in complex mobile applications. 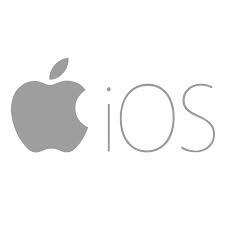 Software development experience in Objective-C or Swift using iOS or OS X frameworks. 1 year of professional software development experience. Experience in API design, performance optimization, client architecture or tools in the mobile space. Native mobile application development experience. Knowledge of the Android SDK performance tools and optimization techniques. Passion for shipping consumer facing, high quality, mobile products.